It’s a cliche really – the big fish in the small pond. But making a difference in a town like Carmi doesn’t have to be like that. Whether you’re starting a new business, volunteering to help with summer athletics, joining a civic club or church, or just raising a family … you’re making a difference. Carmi has sent countless people out into the world, from many walks of life … senators, judges, generals, supreme court justices, university presidents, musicians, artists, actors, professional athletes – even a comic book writer. This stands witness to the fact that Carmi is a great place to raise a family. Many people say that the teachers they had in Carmi schools were some of the best they’ve ever known. There’s a tradition here not only of learning, but of teachers inspiring students to be what they want to be, and not accept limitations. And while many of our sons and daughters have gone elsewhere, a large part of our population chose never to leave. And more return to us still, whether it’s to be close to family, or the lure of a quieter life which they remember from childhood. 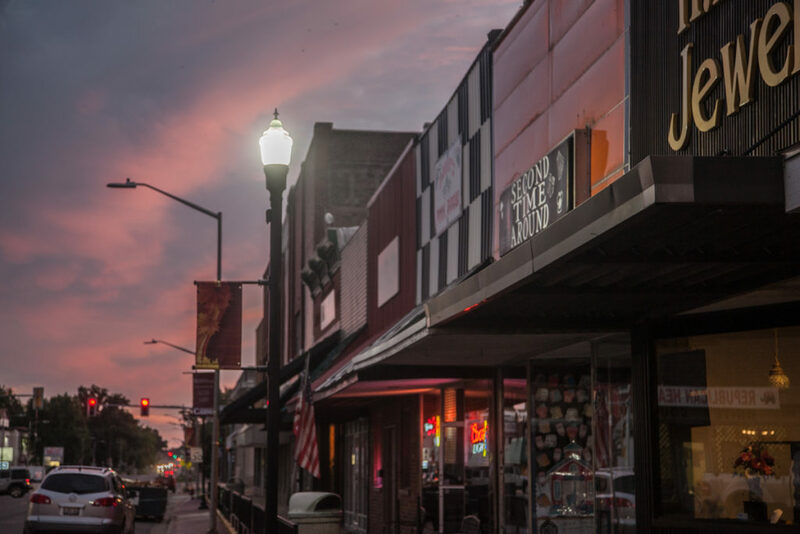 It’s the search for peace and quiet that brings new blood to Carmi, a place where the crime rate is below average in all the major categories, a place where you can walk the streets at night and even drink the water. It’s a town where one person with an idea can see the results ripple through the community and beyond. 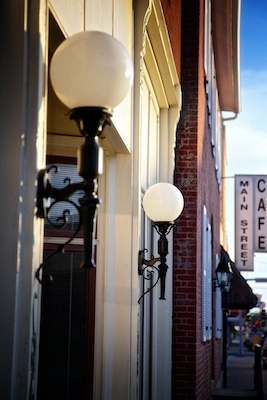 Carmi isn’t a bedroom community where commuters disappear in the suburbs. We greet you as a neighbor, whether it’s in the grocery store, next to you in a church pew, or on the next bar stool. Carmi is a town of opportunity. We have companies respected throughout the country and the world, as well as a wide range of local business supporting our community. 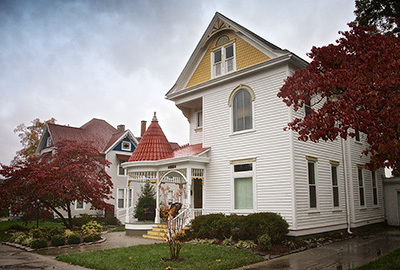 Real estate and the cost of living is comparatively low, so Carmi is an excellent place to make the business you’ve always dreamt about a reality. 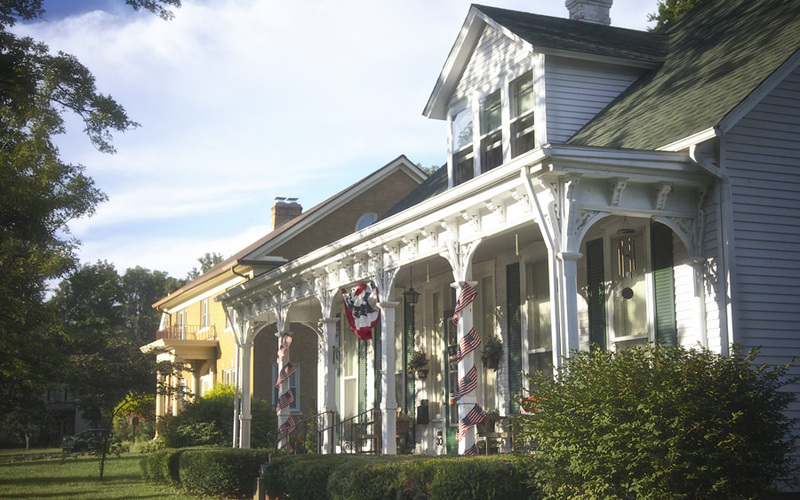 Carmi was settled by farmers and saw explosive growth in the twentieth century as the area became a hotbed of the energy market. Yet Carmi doesn’t wait for the next big thing to strike. Our people have weathered economic downturns by doing what they do best, face the future with integrity, creativity and the belief that they’re making a better way of life for their families and neighbors. In the end, it’s the people that make Carmi what it is. You’ll find no shortage of ideas, ingenuity, dedication and hard workers here. You’ll find people who love life and take care of each other, who know you by name and speak to you on the street. You’ll find opportunities, history, beautiful architecture and a quiet way of life. And if you look hard enough, you might even find a home. Who is Carmi? Have a look at the statistics.